I am pleased to invite you to the American Academy of Periodontology’s （AAP） 102nd Annual Meeting scheduled from September 10-13th, 2016 in San Diego, CA. 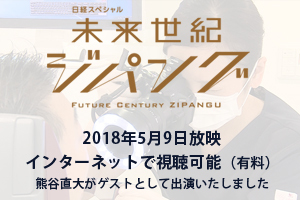 This special conference will be a joint effort of the AAP, Japanese Society of Periodontology, and the Japanese Academy of Clinical Periodontology. 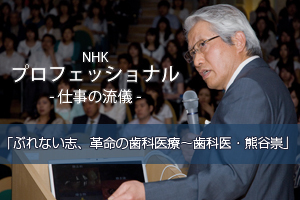 Dr. Todd Scheyer, Dr Teppei Tsukiyama and Dr Taka Miyamoto will make special arrangements for you （PHIJ and OP alumni dentists） during the meeting to create an exceptional educational experience with the series of lectures from world-class speakers from around the globe. Furthermore just for our alumni dentists, we plan to organize a number of special “fun” events including, but not limited to, group dinners, a reception party and pre and post-lecture educational opportunities. It is an honor and privilege to invite you to join us at the American Academy of Periodontology’s 102nd Annual Meeting. I believe you will find it to enrich your professional life and it will be fun to reconnect and share time together.